The weather is cooling down, but the soil is still toasty warm so it's the perfect time to get planting in your garden. But what to grow? Here's a selection of 20 plants to get you inspired, and on the path to garden bliss. So get out there and get planting! 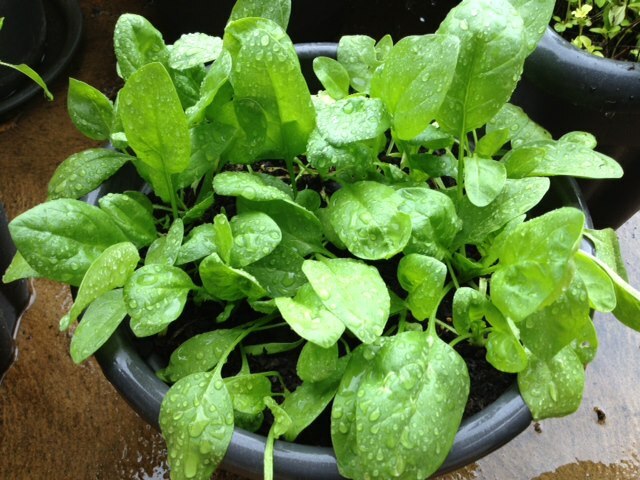 Even if you only have a balcony garden, or even a kitchen window container, you can grow some baby spinach. 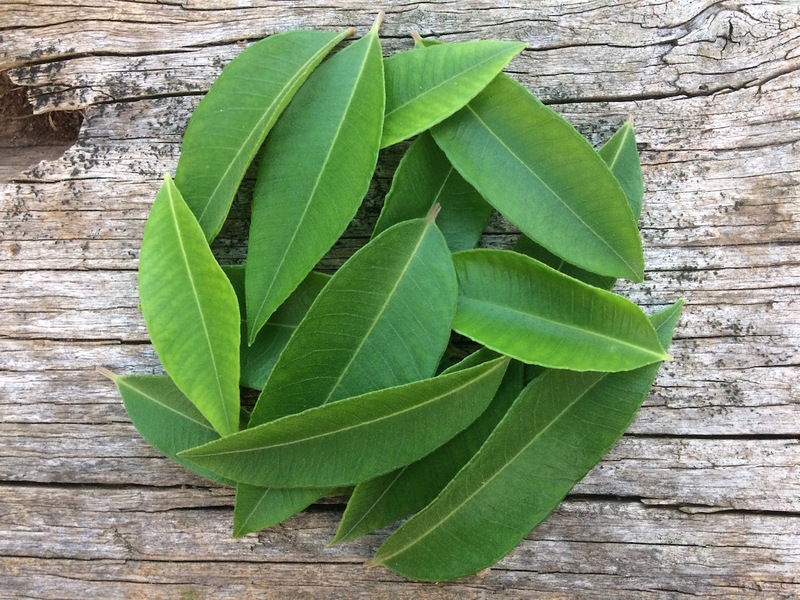 Giant Noble is my favourite at the moment because of it's thick and juicy leaves. 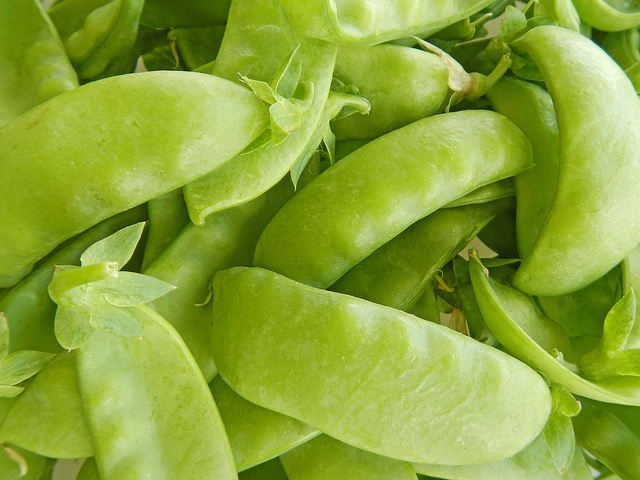 Snow peas are a joy to grow with their high yields and sweet munchable pods that are hard to resist eating straight from the vine. 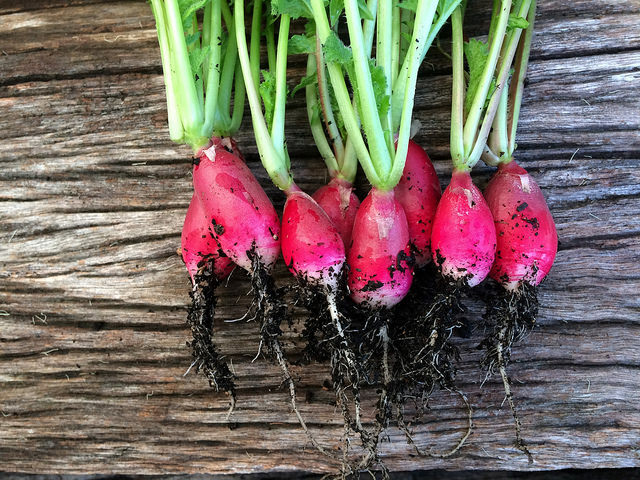 One of the all-time easiest and quickest vegetables to grow, you'll get kick out of pulling up these little guys after only 6 weeks. Try French Heirloom or Cherry Belle (Champion). 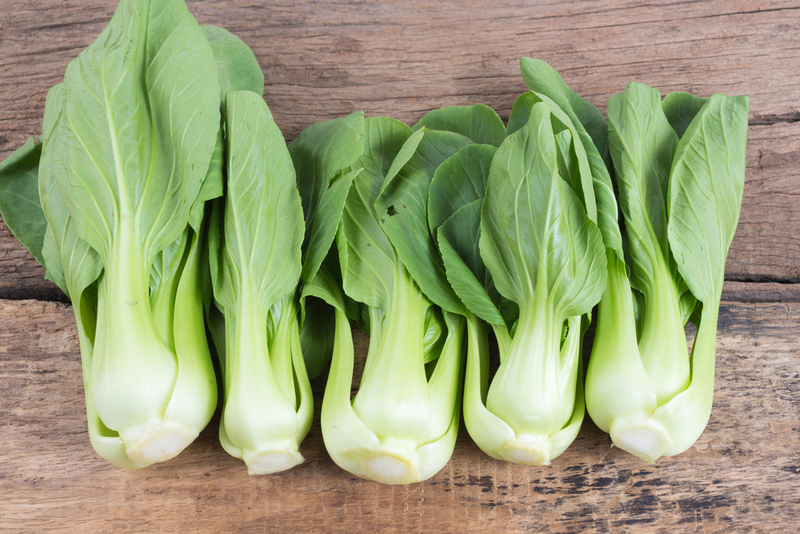 Asian vegetables are also very quick growing. For something a bit different, try growing one of the purple varieties. 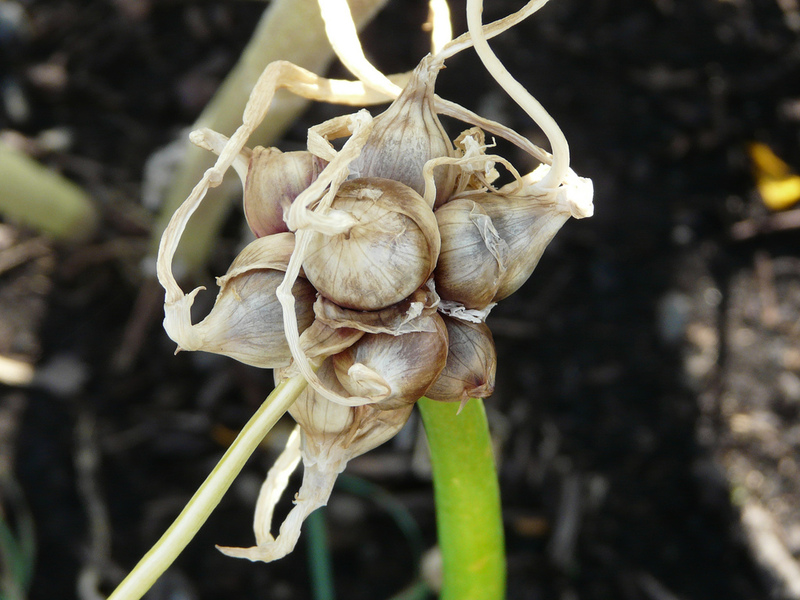 March is the time to plant your garlic so read up on some tips, choose your variety and them in the ground. 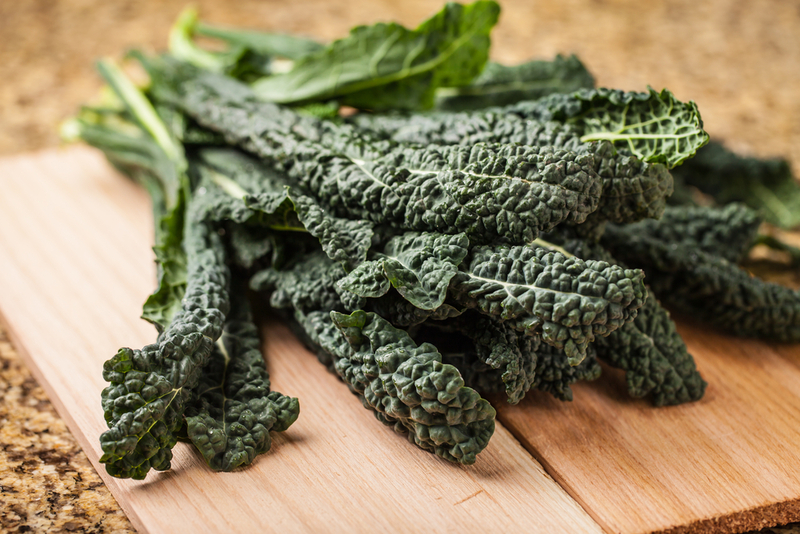 Kale is a great staple to have in your garden that is fantastic as a repeat harvest vegetable. This year I've chosen Nero Di Toscana, Siberian and Borecole Red. It's pretty satisfying to watch your first broccoli or cauliflower develop into buds and slice it off to cook. I'm going to remember to cover mine this year after the cockatoos ate my gorgeous purple cauliflower last year. 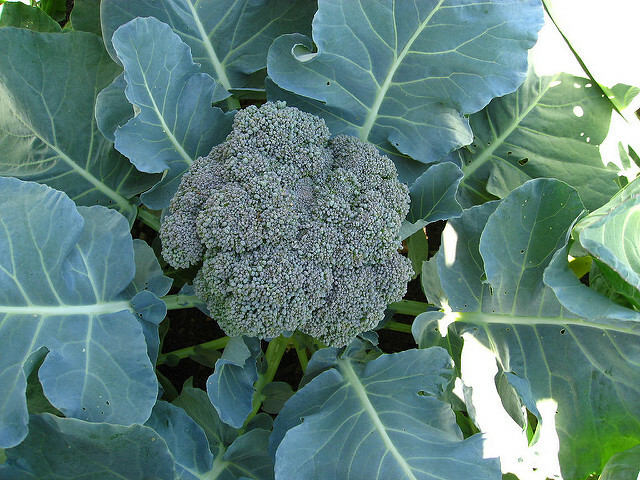 One of my favourite vegetables that also grows well as a baby vegetable, baby green or microgreen. You can never grow enough carrots! 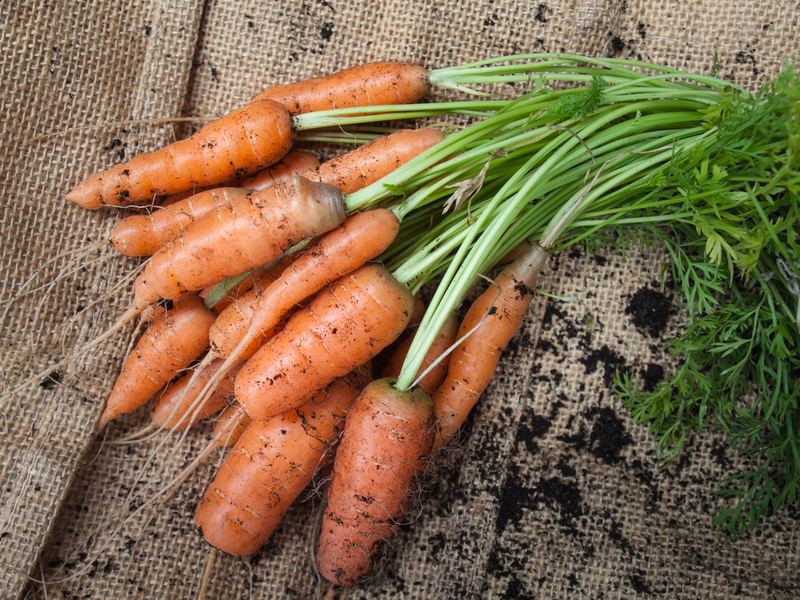 If you have a balcony garden try growing some baby carrots in a container. Just remember to thin them out early on. 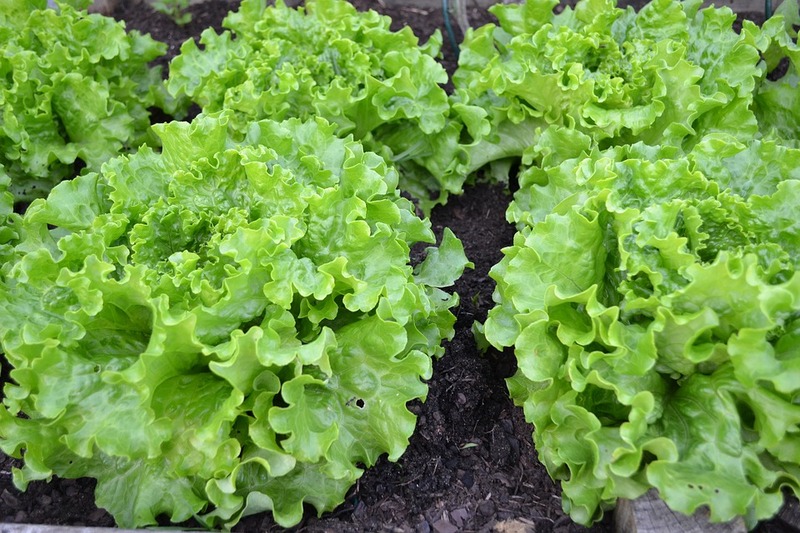 Growing lettuce is a great way of adding more leafy greens to your diet. Keep up the moisture to prevent plants from drying out. 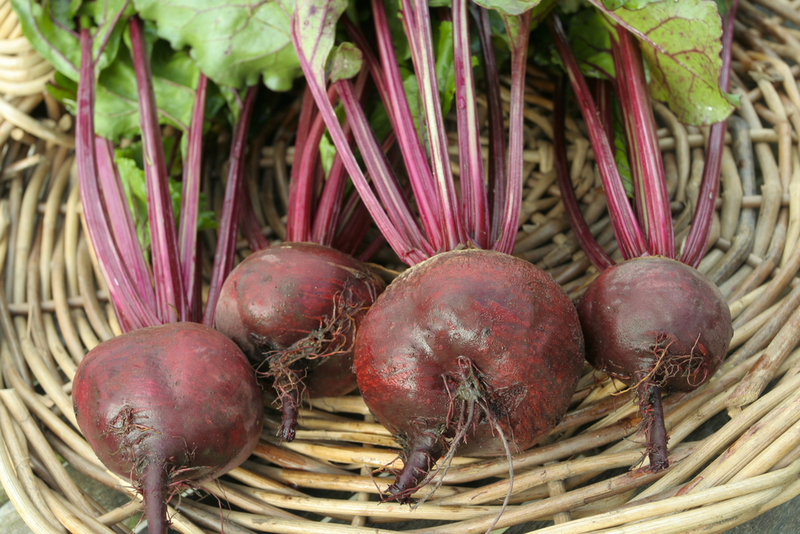 Why not try growing a different variety of silver beet this year. 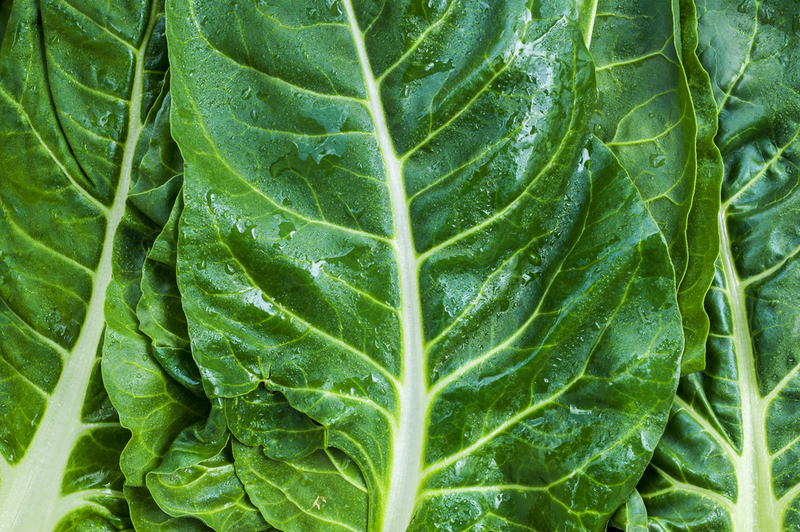 Apart from Fordhook Giant there are other varieties such as Barese, Argentata, Lucullus, Rainbow chard, Southern European and Erbette. I'm gradually trying them all. Just a little warning, these can get a bit addictive to grow! Many have a mustard taste and grow incredibly fast. 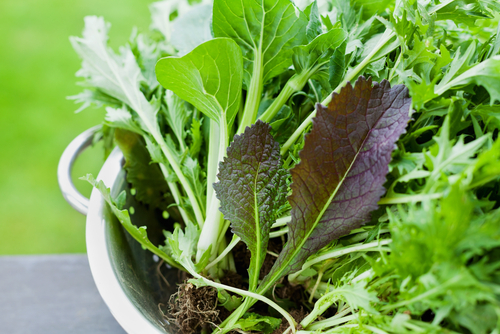 Mizuna is a good place to start, and you'll find the younger leaves the tastiest. 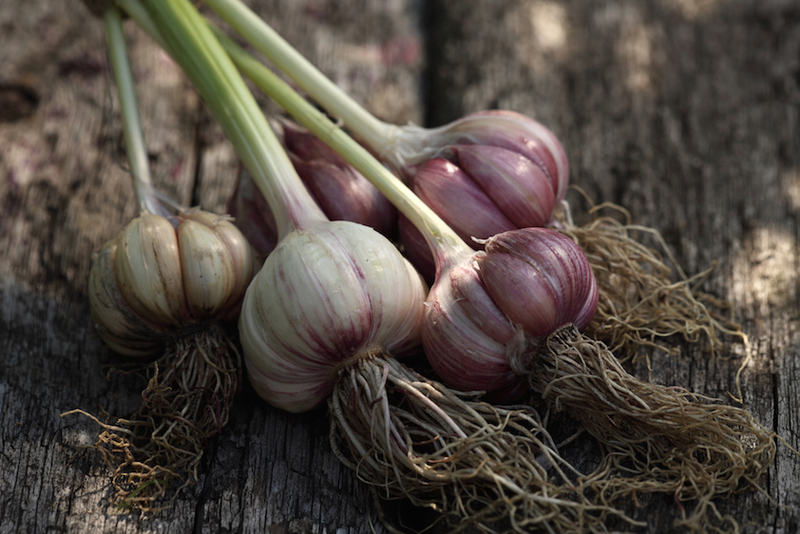 If you are low on space, shallots are a great addition to your balcony garden. I often plant some together then plant others in mixed plantings. If you are feeling adventurous try growing some egyptian walking onions. 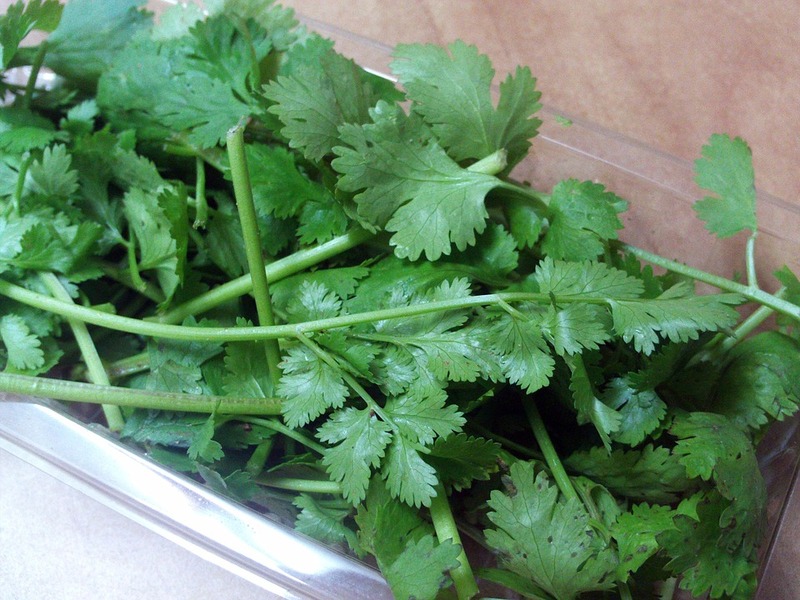 Coriander can be a bit trickier to grow than some other herbs because it has a few pet hates, but if you follow these tips you should be fine. 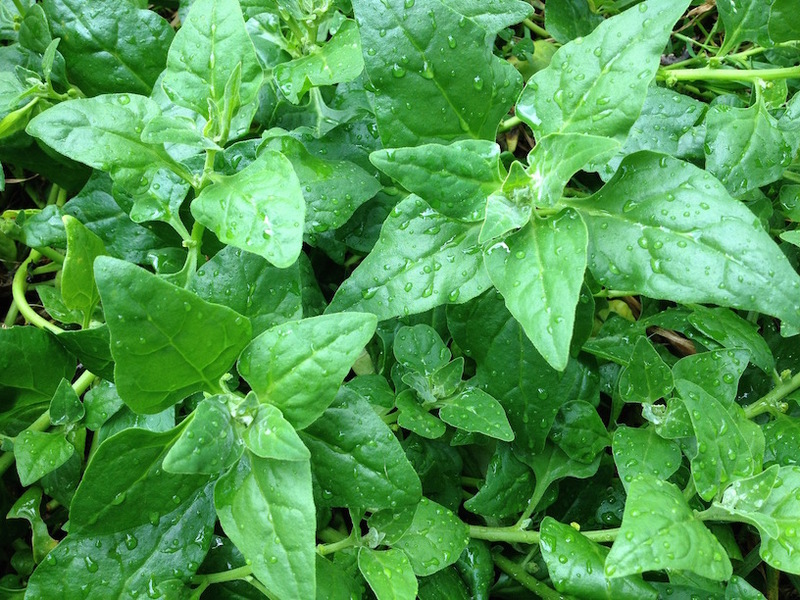 Why not add a native spinach to your patch? 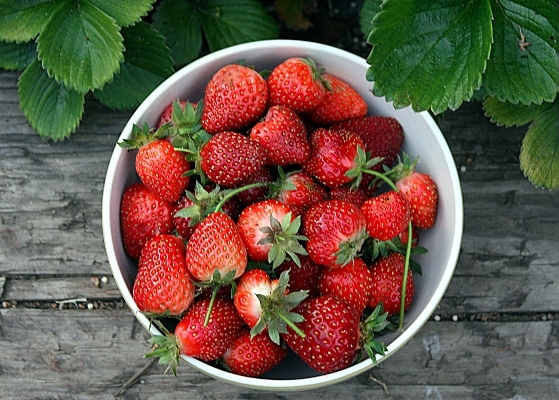 It's always worth squeezing in a few strawberries. Blueberries are also another option. Not a plant but a super-fun way of growing your own food – no garden required! 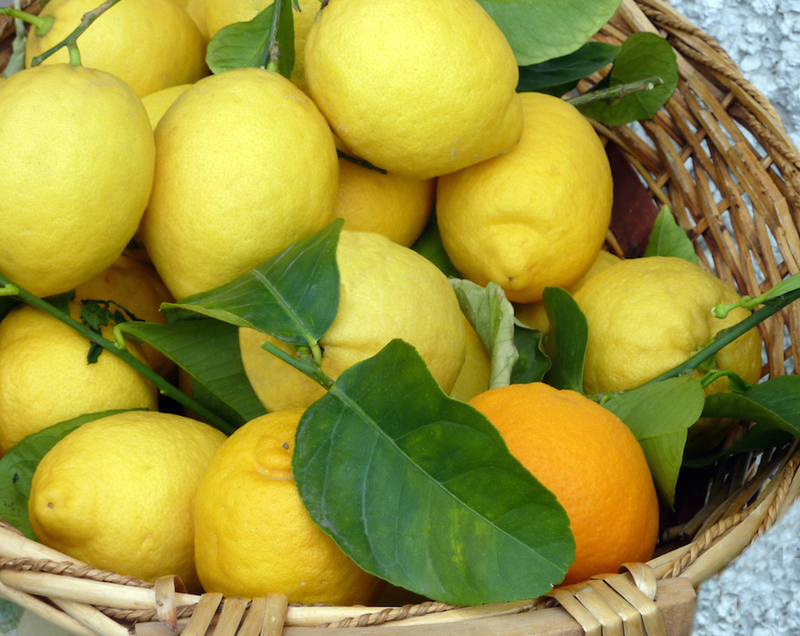 Autumn is a great time to plant citrus. Choose a healthy looking plant with a good shape. 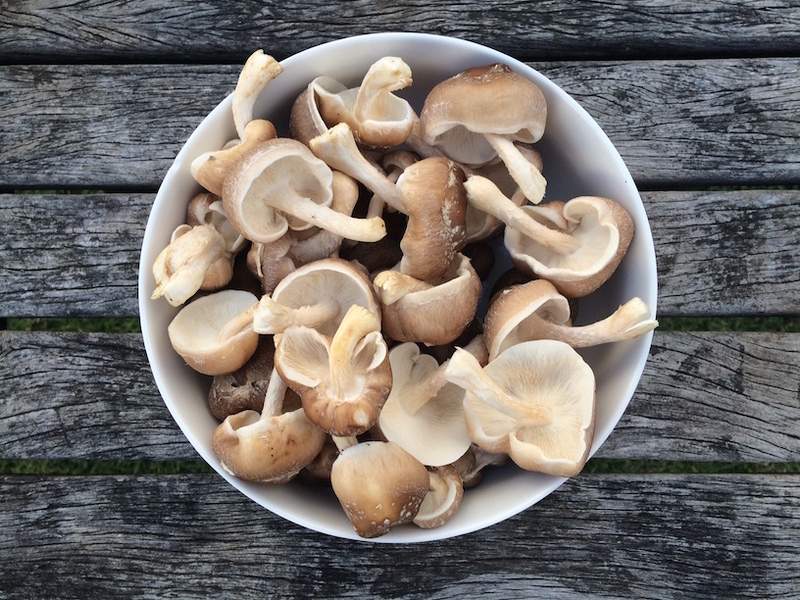 If you are going to grow yours in a container, start it at around 40cm diameter and aim for the final container to be at least 50cm diameter. As a general guide, it's good to grow around 10% flowers in your kitchen garden to keep things in balance and lure in beneficial insects. Small annual ground covers such as alyssum, lobelia are a great option. 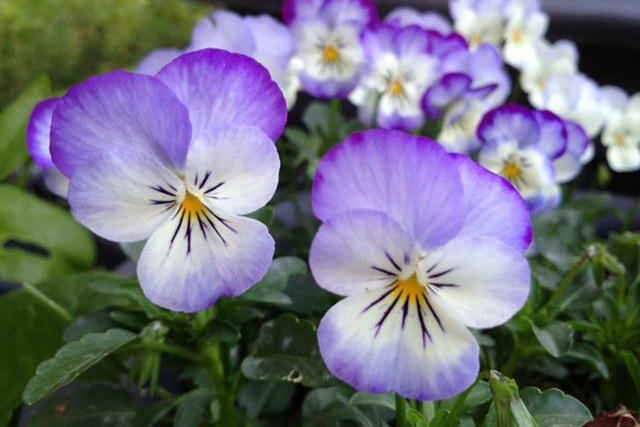 Personally I love growing edible flowers and I always grow as many violas as I can fit in. Sweet peas are also lovely to grow at this time. What are you going to plant in your patch this Autumn? 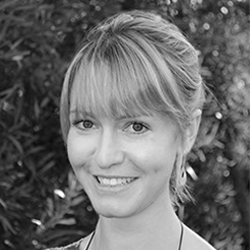 Do you have any tips to share?